This update is a bit later due the fact that I was out of town. 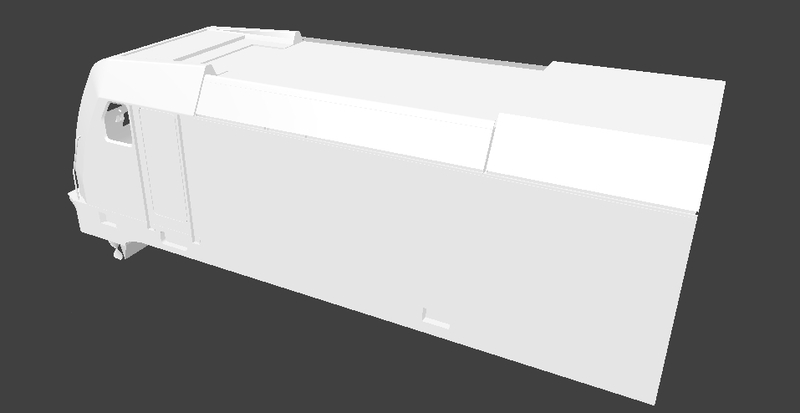 So the update this week contains more details and most holes that need to be filled are filled now. Next week more and more details will appear. Nice! 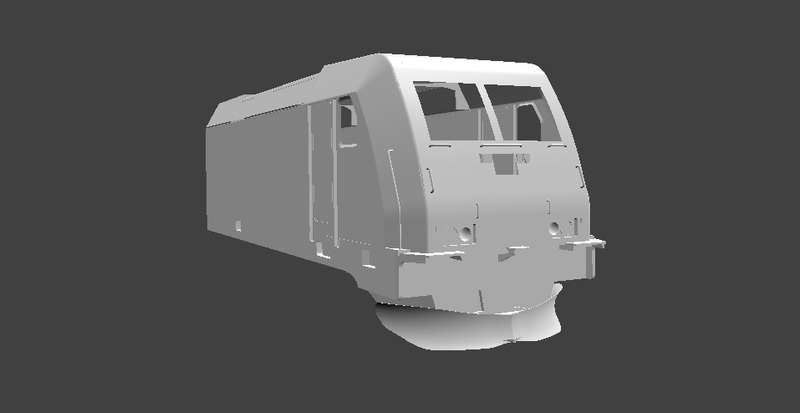 Are you also planning to simulate all four pantographs, or is that not necessary for the Sim? 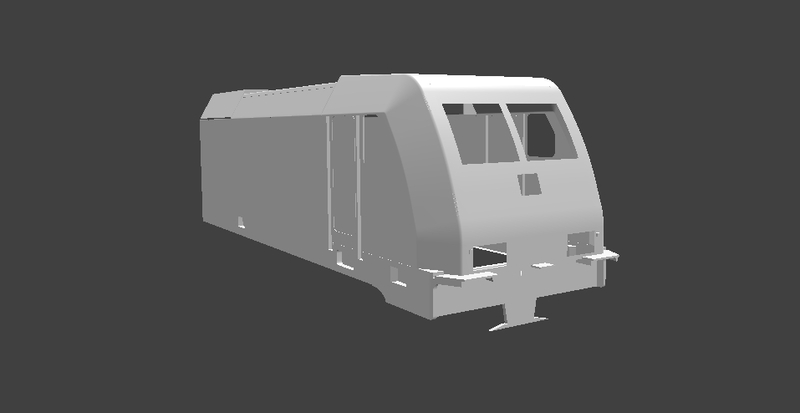 The sim supports up to 3 pantographs right now, by the way. That looks awesome! As a 186 fan i think this is a very detailed train, Small question! Will the 186 in MSB feature ETCS just like its reallife example? Will the 186 in MSB feature ETCS just like its reallife example?